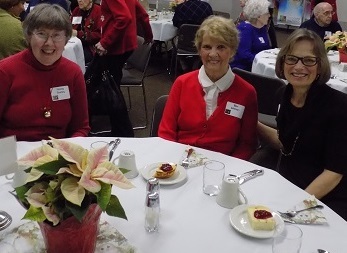 On Thursday, December 13, the Golden Shepherds will sponsor their Annual Christmas Buffet. Punch and appetizers will be served at noon, and the buffet will begin at 12:30. All are invited. Tickets are $14.00 and will be sold in advance on Sundays – November 25, December 2 and 9.